﻿An alcohol free hydrating toner that cleanses, refreshes and soothes your skin. Purified water, Propyiene glycol, polysorbate 20, Phenoxyethanol, Lavender essential oil. 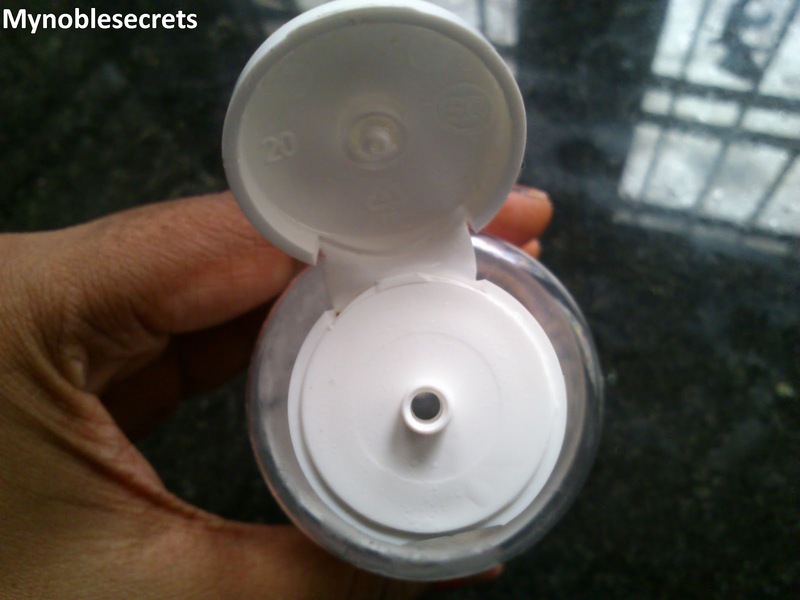 This is a sturdy Plastic Bottle with Flip Cap Open. 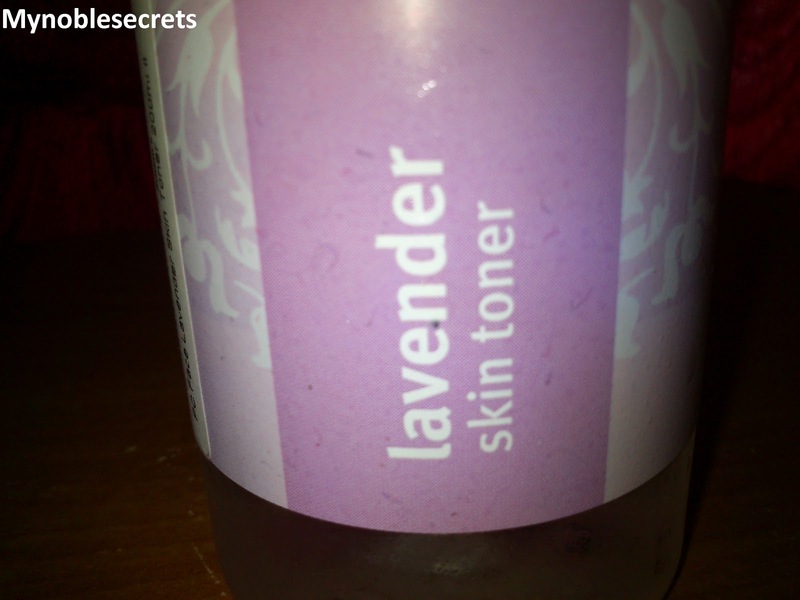 The Skin Toner Smells like Heavenly lavender fragrance. I am sure those who loves Lavender a lot will fall in Love with this Toner like me. It is a colourless liquid and easy to apply by a cotton Ball. Sometimes I will apply this toner just by hands. It gives a subtle glow and I love that very much :) . This Toner doing miracle on my skin, that almost it clears all my skin allergies and small unwanted pimples. It calms and soothes the skin effectively. Works well for the Open pores up to a certain Time. 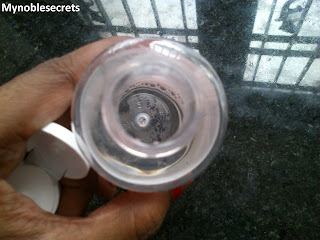 I never felt any greasiness or dryness, it keeps my skin soft and supple. This toner is great for sensitive skin and controls oiliness well. This toner hydrates skin keep it fresh for long time.This toner especially soothes and calm down Sun irritated skin. It is such a natural good toner which I never came across. 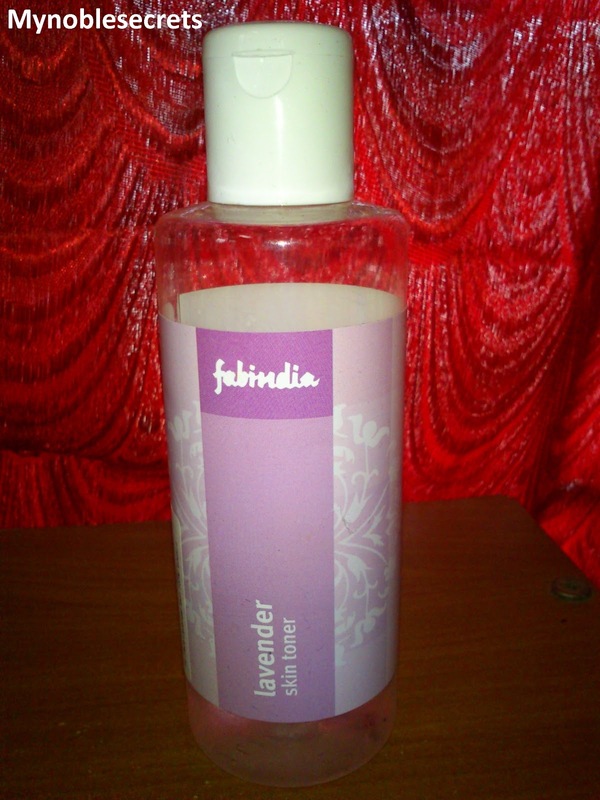 This Toner is perfect for winter season, also for sensitive skin Beauties like me. I never felt any irritation or allergy by this Toner. I know My skin became superb, the only reason is this Toner. 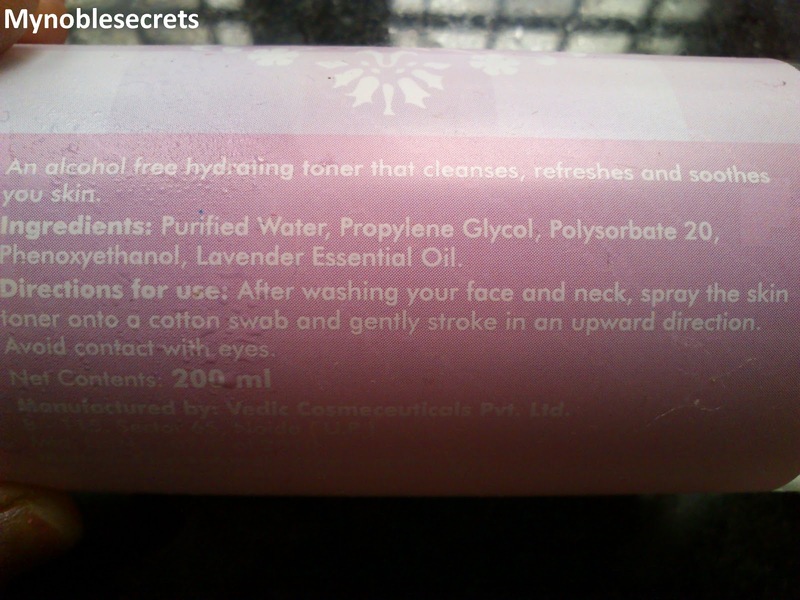 This toner will be my all time favourite, and loved the results very much. So, I will be buying this toner again and again. It is Alcohol free good for all skin type. Goodness of Lavender Oil and simple ingredients. It even out the skin by regular use. This toner is Very safe on Sensitive skin. This toner moisture and Tones very Well. It is easy to apply and absorbed by skin quickly. No greasiness and leaves skin soft and smooth. Easily available at Fab India stores and online stores. Gives subtle glow to my face. May sting Eyes if it get inside the eyes. nice review! seems that it worked grt for u! Guess I am getting this..
Nice n clear review... Thanks for sharing, gonna try now. fab india tea tree toner m currently using,,and its really good..
and i love reading your detailed reviews..